Open Mind tutors has been designed to be simple, easy and efficient to use for all our customers. Simply Sign up to the website as either a student or a tutor and start booking lessons! 1) Search: Browse tutors by searching according to subject, location, or academic level and view our list of tutor profiles matching your criteria. 3) Schedule: If you would like to book a tutor, simply select an empty time slot from the tutor’s availability and send them a message with your request. All details of specific requirements, location of the lesson and other information should be exchanged using the messaging feature before making the payment. 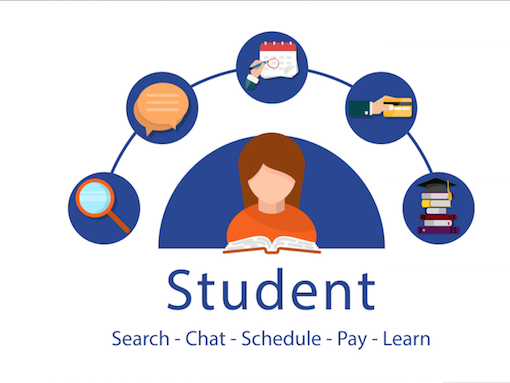 4) Pay: After you are ready for the lesson and the lesson has been agreed by the tutor, simply view details of the lesson and make the payment agreed using the easy, safe and reliable payment mechanism on the website. 5) Learn: Meet the tutor for your lesson and start learning. Don’t forget to mark the lesson as complete on the website and leave a review after the lesson ends! 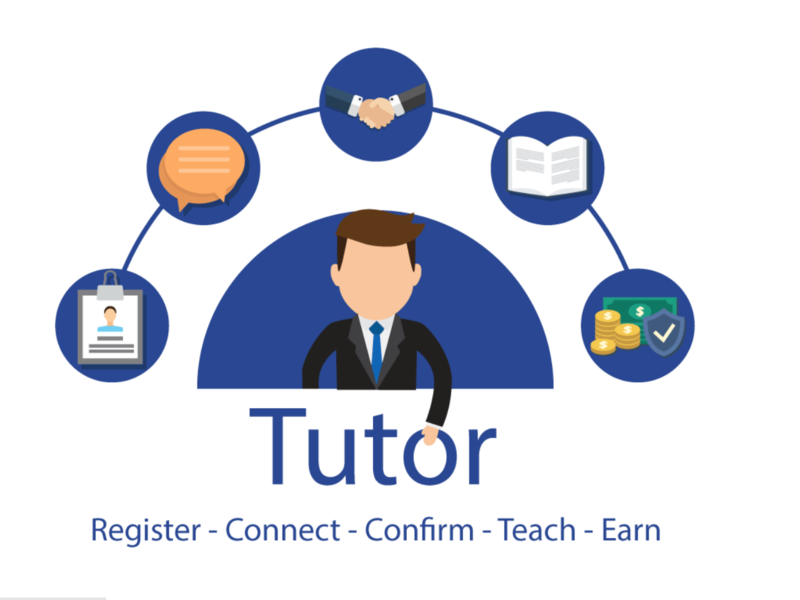 1) Register: Build your profile on Open Mind Tutors by introducing yourself and providing all necessary information about your qualifications and teaching experience complete with a recent photo and your availability for lessons. Remember to also provide all necessary documents supporting these so they may be verified by Open Mind Tutors. Before your account is activated for you to give out lessons, Open Mind Tutors will validate your account by verifying your identity and documents. After your account has been verified, you may now give out lessons. 2) Connect: Start getting lesson request from students and communicate with them through the website. 2) Confirm: Accept bookings from students who wish to book a lesson and give out lessons at the agreed time and place. 3) Teach: Give out your lesson. 4) Get Paid: Get secure payments transferred directly into your account.